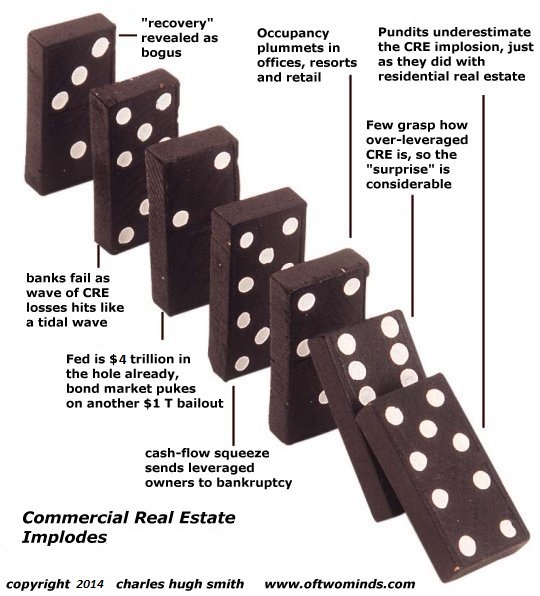 oftwominds-Charles Hugh Smith: Should the Federal Reserve Stop the Dominoes From Falling? A sincere thank-you to the 88 readers who responded to One Blogger's Story About Money (January 18, 2014) by subscribing or contributing to the site. Your kind support is greatly appreciated. Thank you, Green Waste Technologies ($20), for your much-appreciated generous contribution to this site-- I am greatly honored by your support and readership.